My right hand could quite possibly be my most important piece of gear. 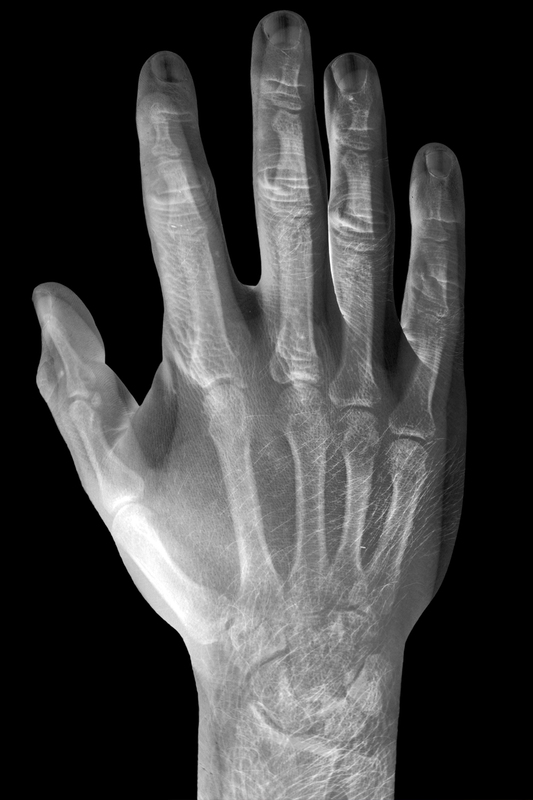 I found a photo of an xray and tried my best to position my hand exactly like the photo then take a photo of my hand in that position. I then put the two images together in Photoshop to make this weird bionic hand look. This hand has been putting in some serious editing work today, this image is a tribute to you hand!